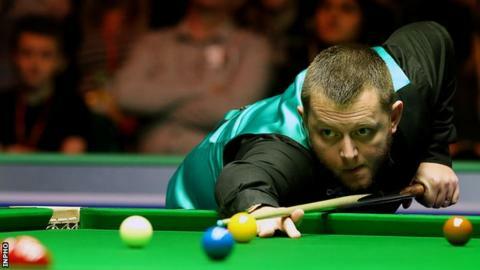 After two century breaks - including a run of 140 - helped him beat Hawkins 4-2, Allen hit three more tons in his 6-1 dismissal of Australian Robertson. 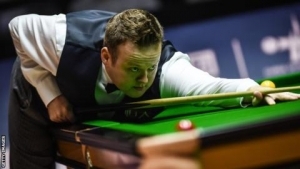 The Antrim man's evening win repeated his triumph over Robertson in Sunday's International Championship final. 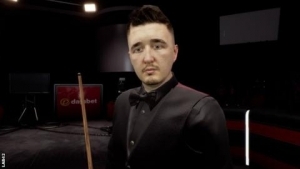 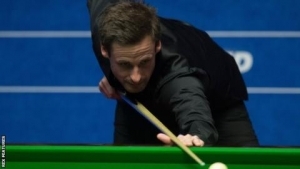 Allen, 32, will face England's Kyren Wilson in Saturday's second semi-final. 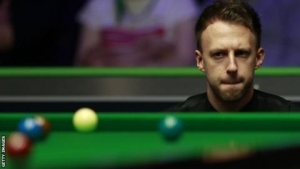 The Kent player fought back to lead 2-1 but world number seven Allen levelled the match with a run of 102 and breaks of 86 and 76 secured the Northern Ireland man's victory. 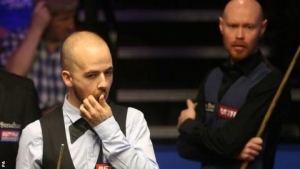 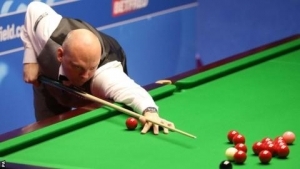 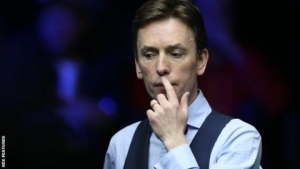 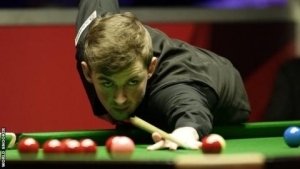 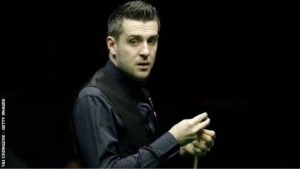 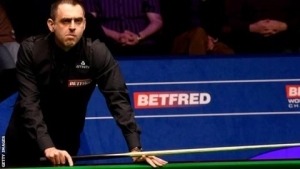 After edging a tight opening frame, Allen compiled a 119 break to move 2-0 up and while Robertson won frame three, further runs of 102, 123, 98 and 75 clinched the Northern Ireland man's victory. 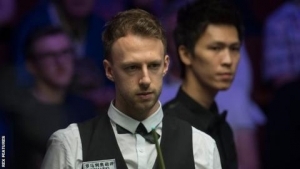 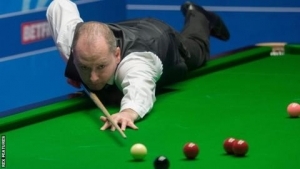 Allen's two wins on Friday continued his remarkable run of form which saw him clinch his fourth world ranking triumph in China after compiling 14 centuries in Daqing. 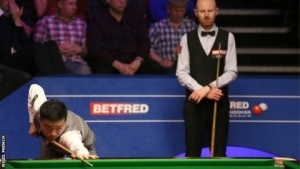 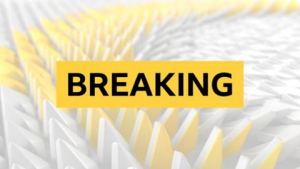 Shaun Murphy and Ronnie O'Sullivan will meet in Friday's first semi-final in Coventry.